A much deeper shade of blue compared to our standard Blue Reflective Flat Laces. These superior reflective laces come at an affordable price, and will make your sneakers a true individual. 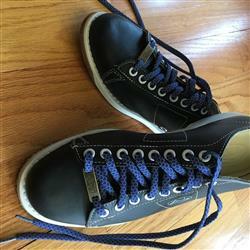 I used these laces on: New Lind bowling shoes. 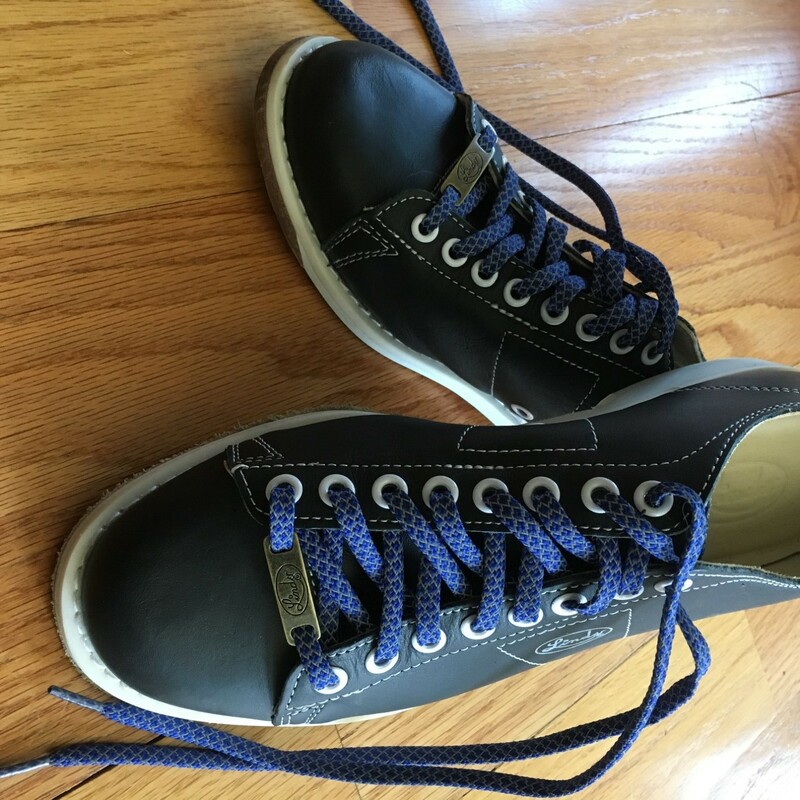 High end bowling shoes deserve special laces. On a scale of 1-10, I give them a perfect 300!